It's been long rumoured, but Sony's presentation at GDC just revealed a PS4-compatible Virtual Reality device currently called Project Morpheus. That's one hell of a blue pill. It's a long way off, but Kotaku's got some details and specs for you. 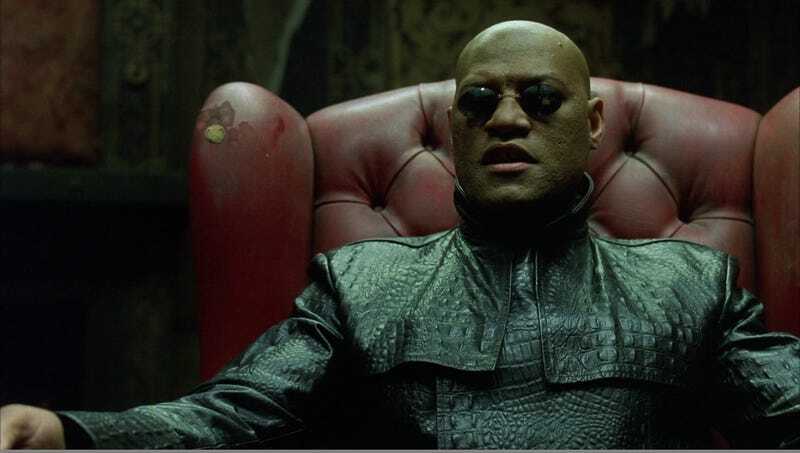 Not only has Morpheus joined the Rift in this new wave of Virtual gaming, but there's ever growing rumours that Microsoft might be researching their own VR system for the Xbox platform. Will VR be the future of video games, or is this another motion control fad waiting to die out?